For your BlackBerry 10 mobile phone. 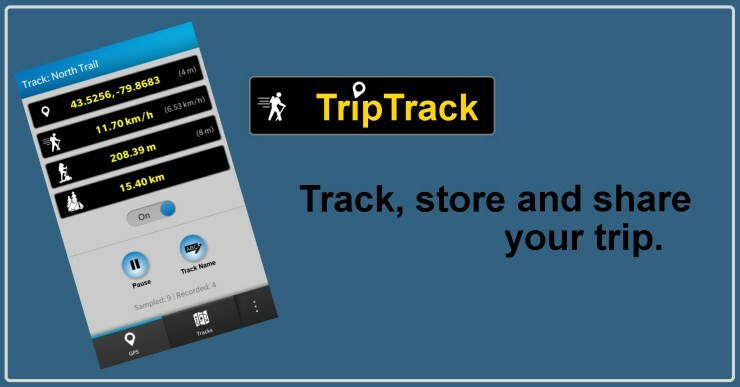 Track, store and share your next trip. 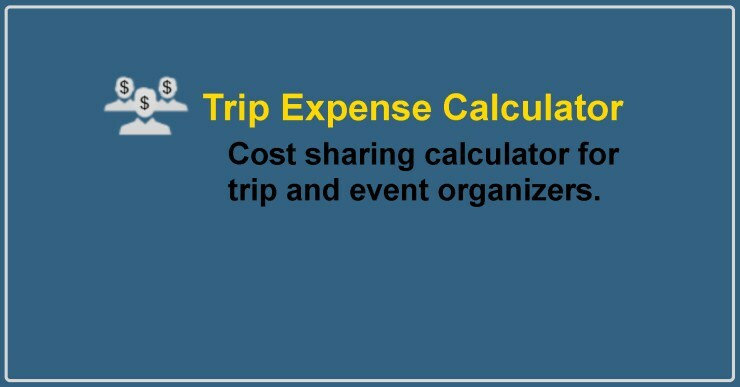 Expense sharing calculator for club and event organizers. Copyright © 2011-2017, J. Brent Oliver and 2RC Software Solutions Inc.